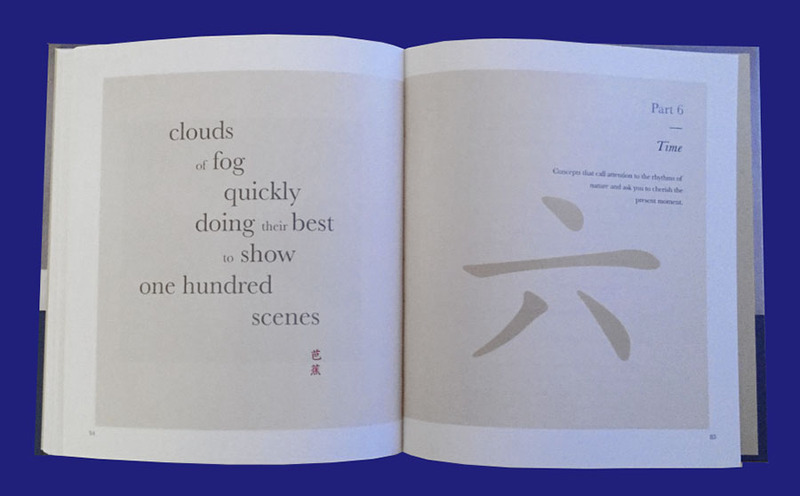 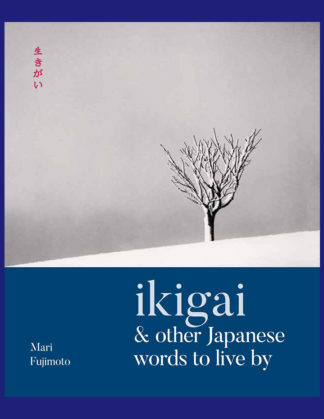 Introducing and explaining some of the most poignant Japanese words, Ikigai is a lifestyle as well as a language book. 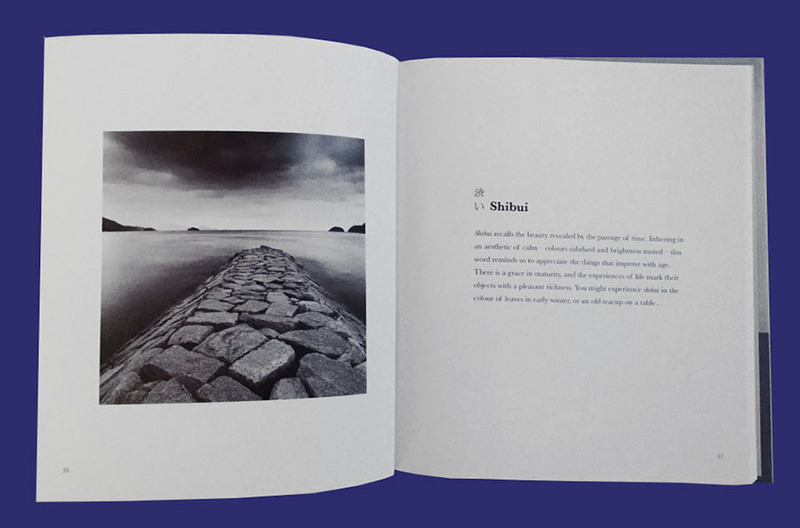 Japanese culture sensitively interweaves language and philosophy. 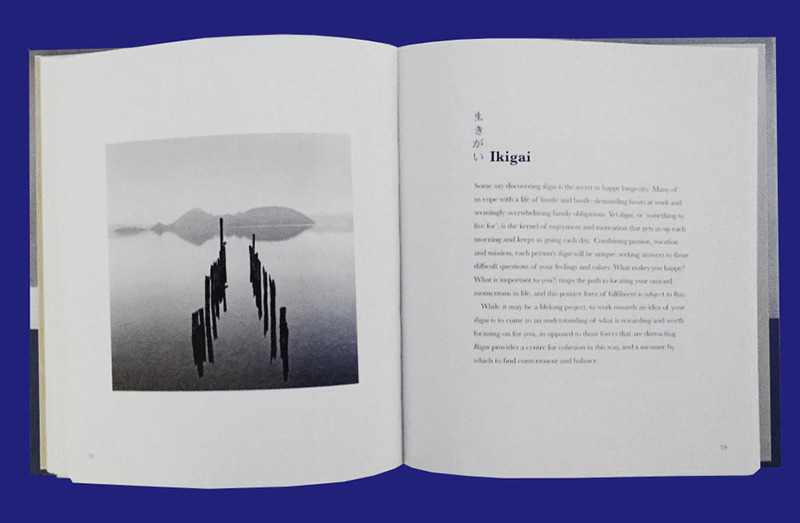 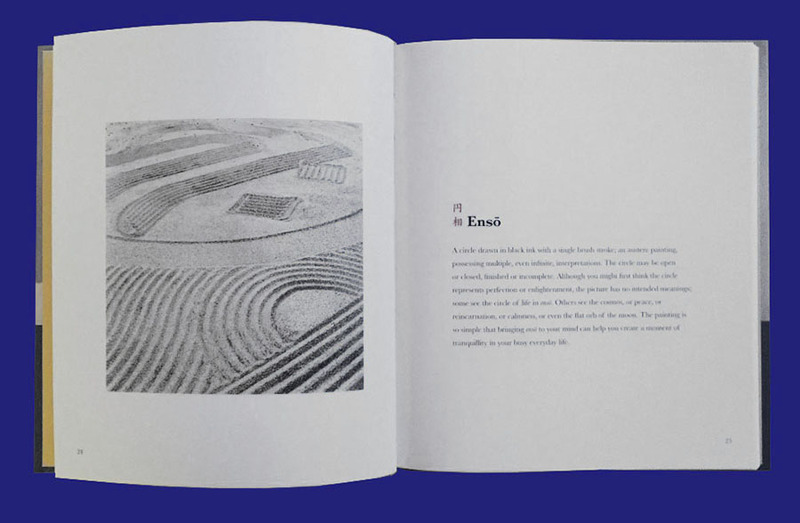 Across more than 40 words and phrases, from the wistful poetry of mono-no-aware, a word that asks us to recognize the bittersweet transience of all things, to the quiet harmony of wa, which knits together all of society’s structures, this book is an introduction to the intricacies and value of Japanese phrases and concepts. 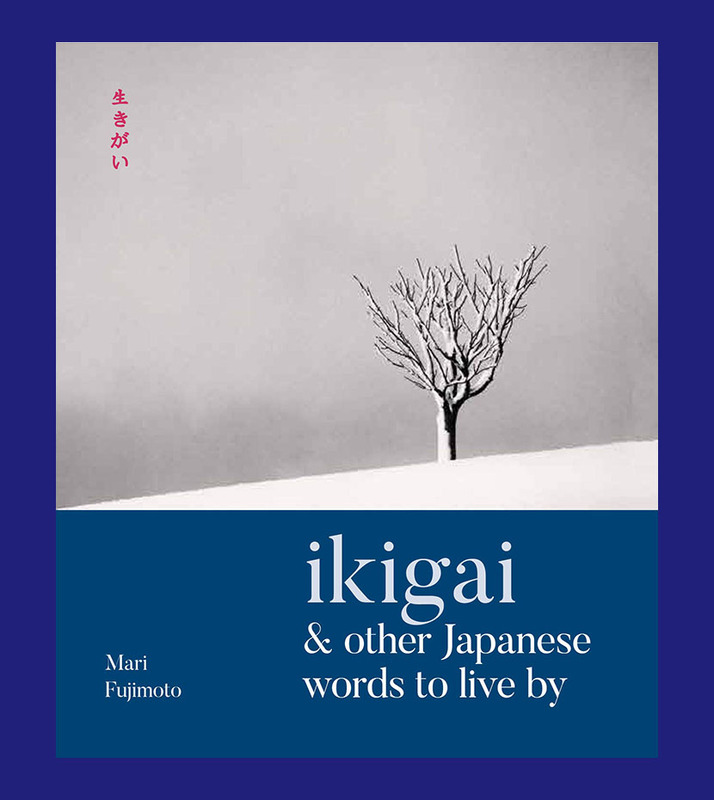 It hopes to inspire you to incorporate these words into your own lifestyle and adopt a more mindful attitude to life’s stresses, seeking meaning beyond materialism.